Drill Bit. 2 in. x 16 in. SDS-Max Style Hammer Drill. 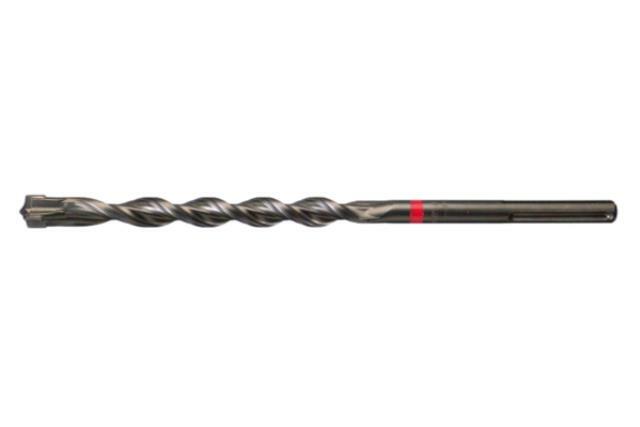 * Please call us for any questions on our drill sds 2 inch in Concord, serving all of New Hampshire, including Manchester, Canterbury, Loudon, Hillsboro, and Northwood.